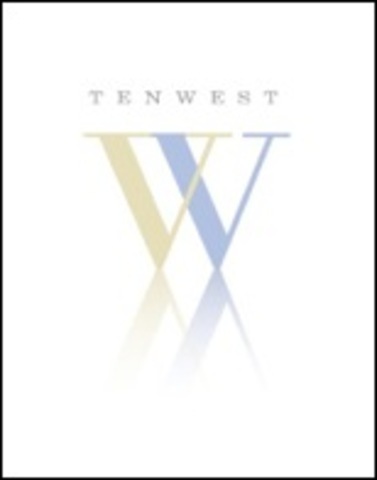 Ten West, Boston’s newest condominium property, offers 73 residential condominium units in two of Boston’s more significant historical buildings. There are 28 unique floor plans. The residences located on floors two through six feature studio and one bedroom condominiums, some with sleeping/storage lofts and exterior rooftop deck options. The Seventh floor offers one and two bedroom residences with mezzanine sleeping lofts. The condominiums range in size from 455 to 1115 square feet; the largest incorporates a private outdoor roof deck. In addition, units may be combined for those clients who require the ultimate in scale and design opportunities.